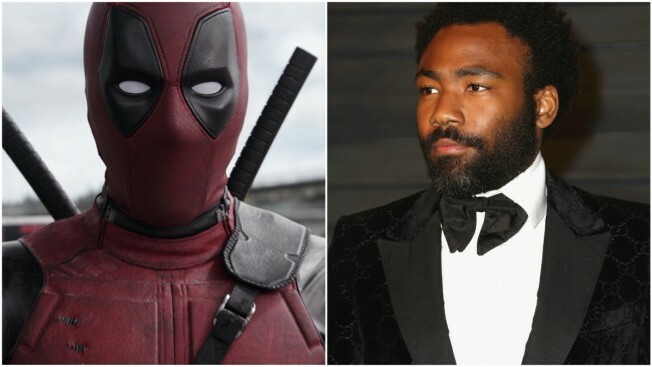 Just days after FX revealed Donald Glover would no longer be involved with the previously announced animated "Deadpool" series, Glover took to social media refuting those who speculated he may have been removed from the project because he was too busy with his Emmy award-winning series "Atlanta," blossoming film career with roles in the upcoming "Solo: A Star Wars Story," as well as an upcoming tour under his rap persona Childish Gambino. Glover revealed several pages from a script for "Deadpool: The Animated Series" which included a number of timely references... not the least being a nod to who bit Beyonce. The animated project was announced last May with a 10-episode order for the FXX channel before the network revealed it was pulling the plug. "Due to creative differences, FX, Donald Glover, Stephen Glover and Marvel Television have agreed to part ways on Marvel's Deadpool animated series," FX said Saturday in a statement. It's unclear if the project will continue with a different creative team.